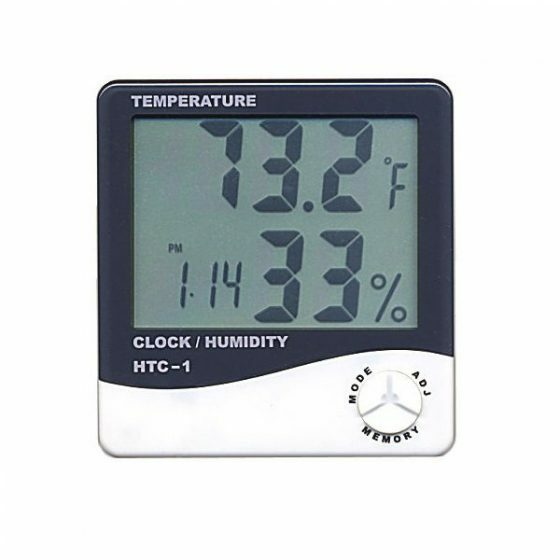 The temperature and humidity meter is multi-functional and is characterized by large character LED display, low power consumption, as well as high stability and accuracy. It is suitable for use in livestock houses and for general indoor use. 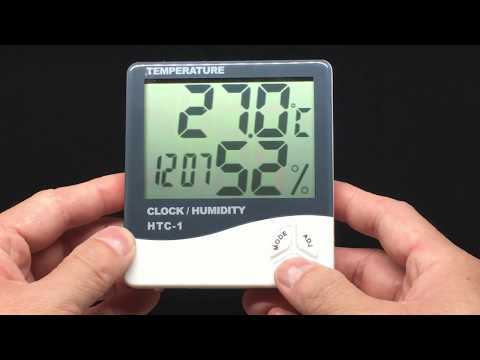 The temperature and humidity meter is a portable handheld device, which consists of an indicator and sensor. It can measure the moisture in the air, including relative humidity. 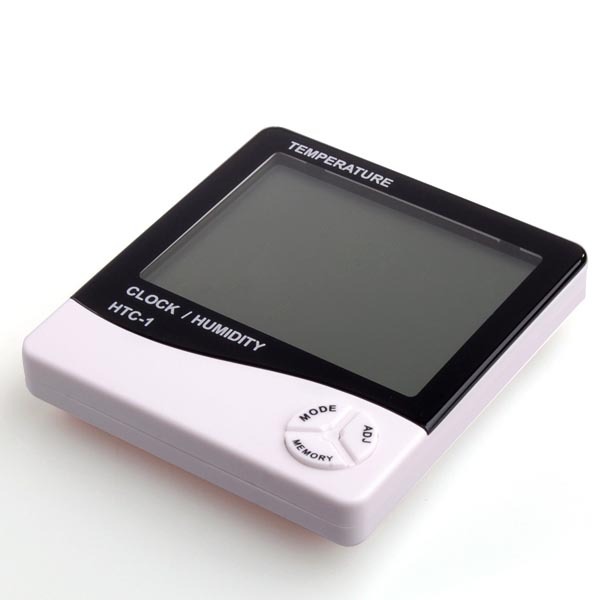 Temperature and humidity meters are also capable of measuring temperature and can display both Celsius and Fahrenheit readings. Step 1 – Turn on the meter (after the power button has been pressed it may be necessary to wait a few seconds for the instrument to calibrate. The screen will indicate when the meter is ready). 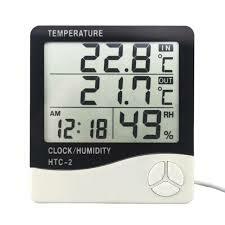 Step 2 – Set the meter (use the appropriate buttons to select the function (temperature, humidity etc,). A symbol will appear on the display for the relevant functions. Also, ensure the device is displaying the correct unit for you). Step 3 – Take reading (move the device to the location you wish to measure and look at the display, record your reading as required). 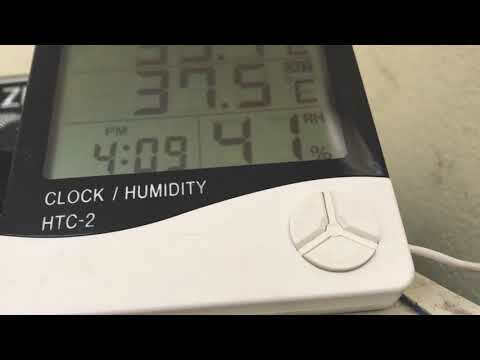 Step 4 – Changing the reading (if you wish to alter the unit between degrees Celsius and Fahrenheit or change the function, on most temperature humidity meters it is possible to do this whilst the instrument is in use, using the same buttons as in set-up). Step 5 – Holding, minimizing or maximizing the reading (in most circumstances the readings fluctuate continually and by pressing the hold button you can freeze the reading on screen. Alternatively, press the MIN/MAX button once to display the minimum reading and again to display the maximum).